U14/15 Girls MOSSL Gold Division Champions! 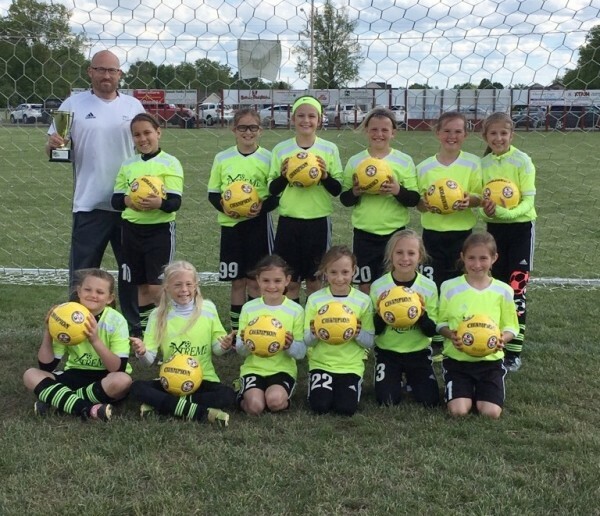 U10 Girls MOSSL Gold Division Finalists! U10 Girls Dublin United Champions Cup Champs! U14 Girls Tomato Cup Champions! 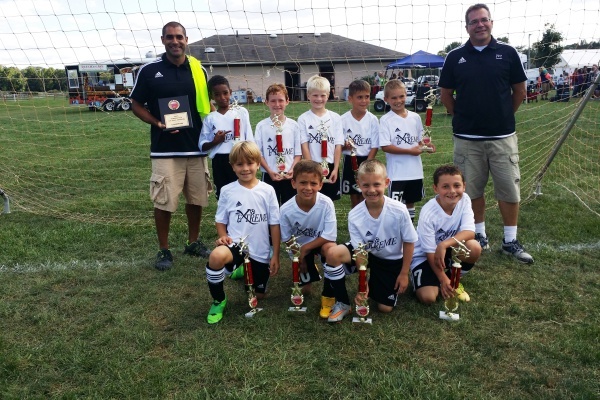 U9 Boys Tomato Cup Champions! 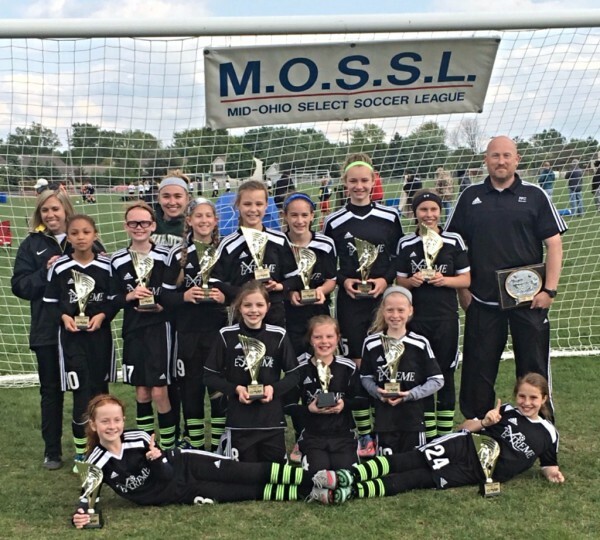 U12 Girls Buckeye Cup Champions! U12 Boys Buckeye Cup Champions! U11 Girls Buckeye Cup Champions! U11 Girls MOSSL Red Division Champs! 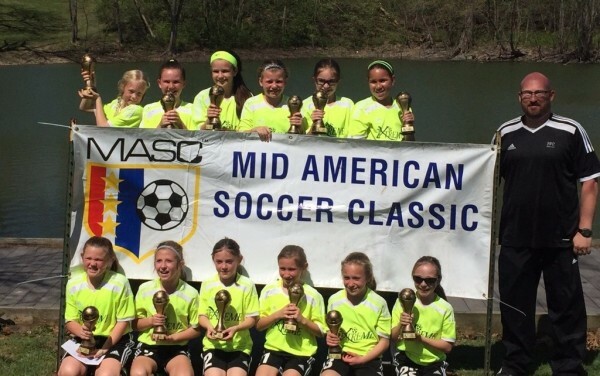 U10 Girls Mid-American Soccer Classic Champs! 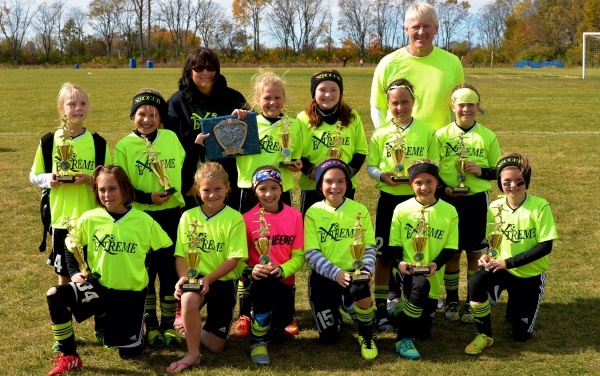 U10 Girls Buckeye Cup Champs! 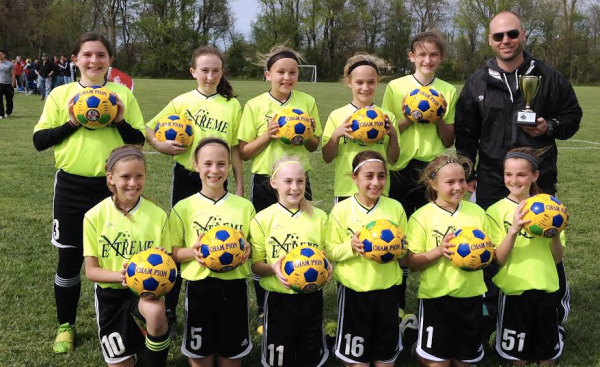 PFC Extreme teams play in the Mid Ohio Select Soccer League (MOSSL) and Buckeye Premier Youth Soccer League (BPYSL) as a member of the Ohio Youth Soccer Association. 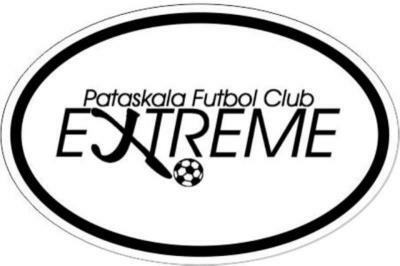 We are an all volunteer organization dedicated to helping the youth of the Pataskala and surrounding areas develop as soccer players as well as young people. We emphasize sportsmanship, teamwork, and respect for teammates, opponents and officials. We recognize the value of healthy lifestyles and fair competition, striving to maintain an environment that is both fun and challenging. 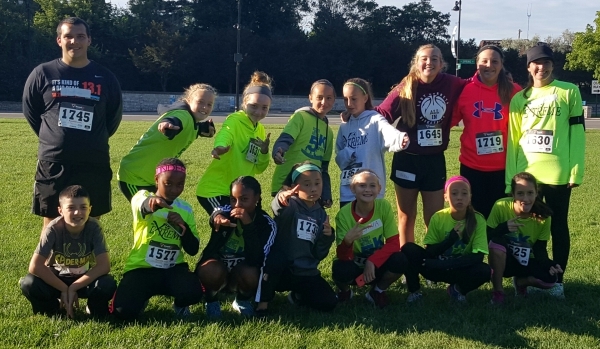 We are proud of our community and our club, and will continue to work to provide the best soccer experience possible for all of our young athletes!